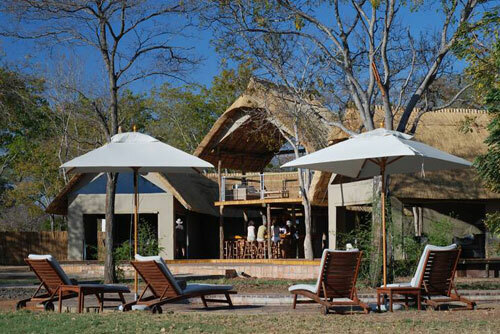 Elephants Eye is a eco lodge in Hwange. 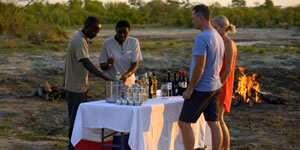 The lodge is located 13 km from the entrance to the Hwange National Park in a private concession. 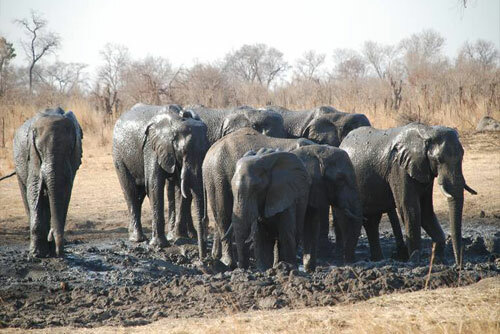 The lodge is about 1 hour away from the Victoria Falls and boasts a plethora of wildlife including over 100 species of mammals and almost 400 species of birds. 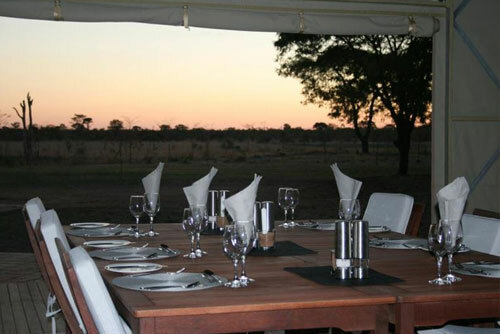 This lodge is situated near a waterhole ensuring some of the best game viewing around the Hwange National Park. 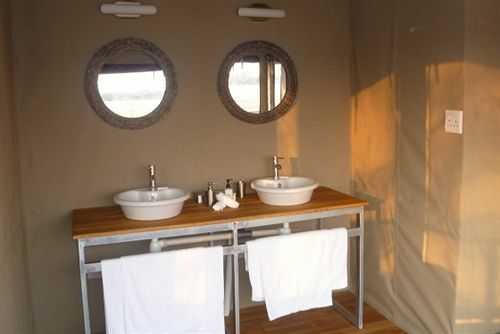 Elephants Eye features 8 tented chalets that have en-suite bathrooms and double or twin beds. The lodge can accommodate up to a maximum of 16 people in private and spacious chalets which are staffed with members that will see to a guests every need and walk them to and from the chalets and comunal areas. 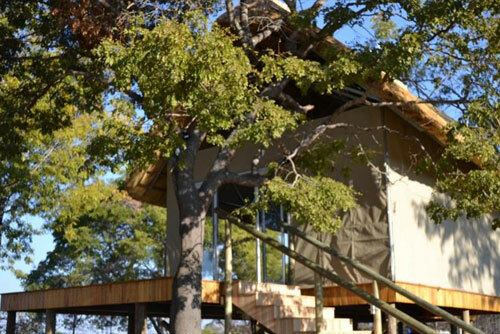 The chalets are designed to provide maximum comfort and ensure an authentic african experince. 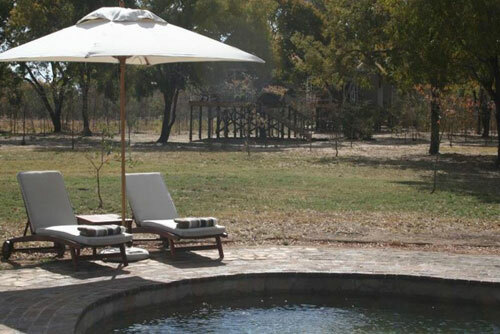 This lodge features the only Spa in the Hwange area. 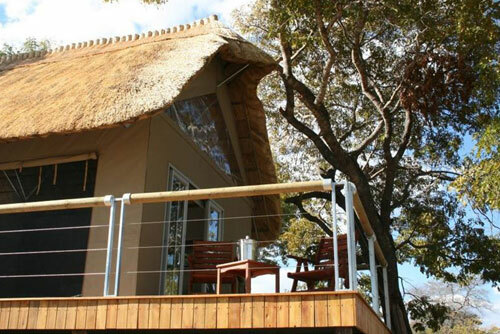 Accommodation at Elephants Eye consists of 8 luxury and spacious tented chalets. 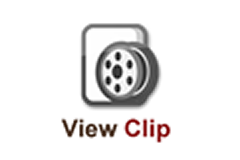 These chalets come fully equipped and are designed for maximum comfort. One tent has been designed to be accessible to wheelchair users. En-suite bathrooms with an en-suite bathrooms (bath and double basin) and an outside shower.